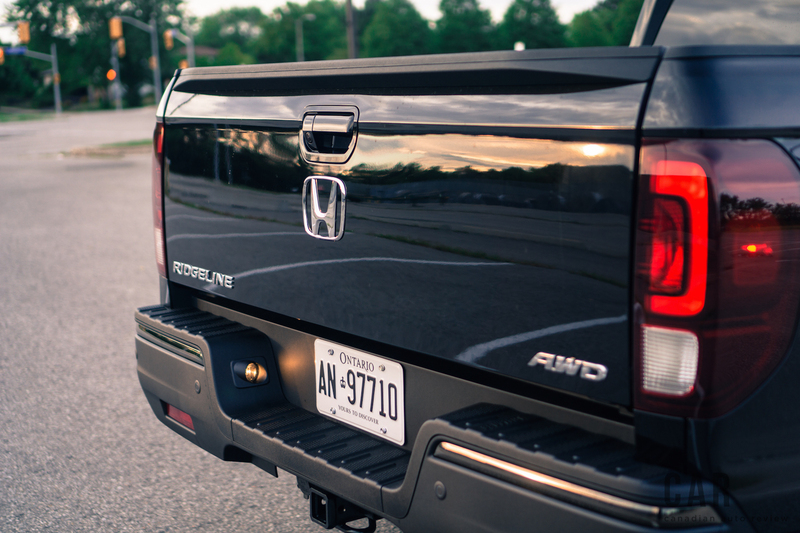 When Honda first introduced the Ridgeline back in 2005, it pleased buyers who were growing tired of regular work-bred trucks. 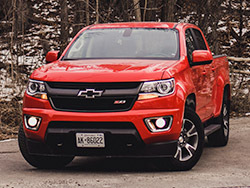 Being significantly smaller and lighter than the decades-old formula of body-on-frame and a live rear axle, the Ridgeline borrowed underpinnings directly from the Honda Pilot SUV with its unit-body construction and an independent rear suspension. Despite the seemingly undeniable logic behind it, the first-generation Ridgeline was anything but a sales success. Perhaps it was because it just wasn’t ‘trucky’ enough to please us North Americans. Maybe the design was just too weird. 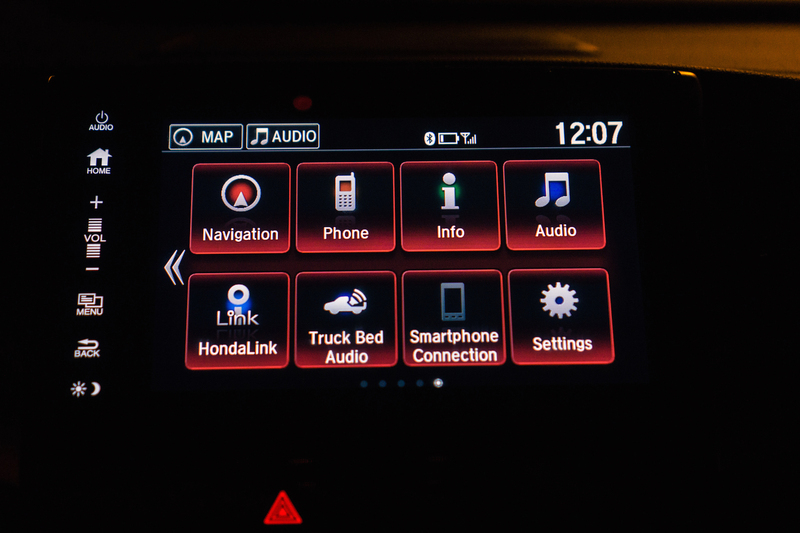 Nevertheless, after an eight-year run that ended in 2014, Honda’s unique and unibody Ridgeline pickup has finally risen from its ashes as a 2017 model. 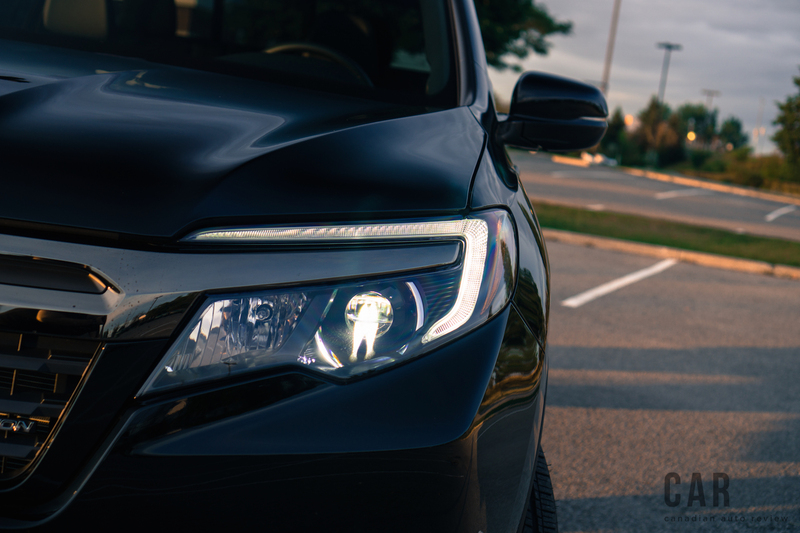 Undaunted from the sales of the first generation, Honda has pressed forward. The base, front-wheel-drive 2017 Honda Ridgeline starts at $36,590, and while most trucks offer a variety of body styles, the Ridgeline just comes with a 4-door crew cab. An equivalent Ford F-150 XLT SuperCrew starts at $30,299, so even the base model Ridgeline has a lot of ground to make up for if it wants to compete with the big boys. At the heart of the Ridgeline is still a platform shared with the Honda Pilot and Acura MDX, vehicles that are fantastic in their own rights, but perhaps the most notable aspect about the new Ridgeline is that it looks more like an actual truck rather than a decapitated SUV. Instead of a truck bed with tapering side walls, the bed is now a lot lower near the cab, making it much easier to load from the side. 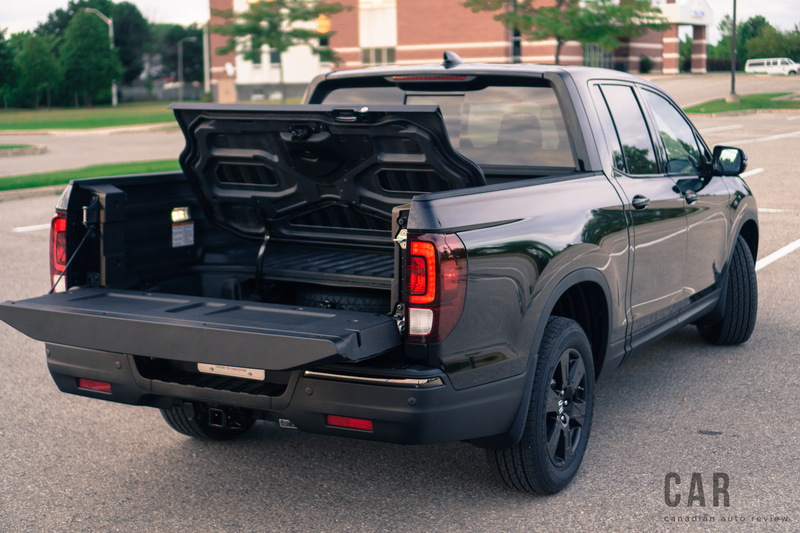 Even with the new makeover, the Ridgeline retains some of the important ingredients that made it so appealing in the first place, such as an innovative tailgate that can swing open like a door, or flip down in normal fashion. All Ridgelines also get a neat lockable trunk-like cargo box beneath the bed floor – a perfect place to stash your party treats. 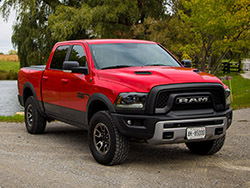 The independent rear suspension is what allows that trunk space to be possible, and also contributes to a comfortable ride, impressive handling, and commendable fuel economy better than most conventional trucks. Honda has introduced an exclusive range-topping ‘Black Edition’ trim this year, which is essentially a Ridgeline Touring with an added appearance package. 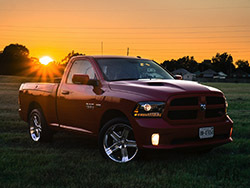 It comes fully loaded with every option in the book, including a 400-watt built-in truck bed audio system. Complete with an auxiliary plug that could even power up an LCD flatscreen, it makes for the perfect tailgate party-mobile. 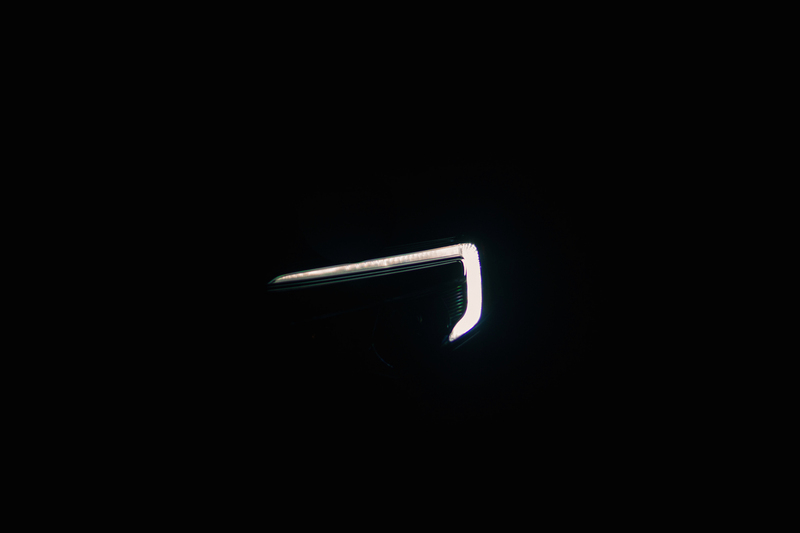 The Black Edition is only available in black paint (go figure), which will be fun to keep clean, but it does give the truck a menacing Darth Vader-like look. 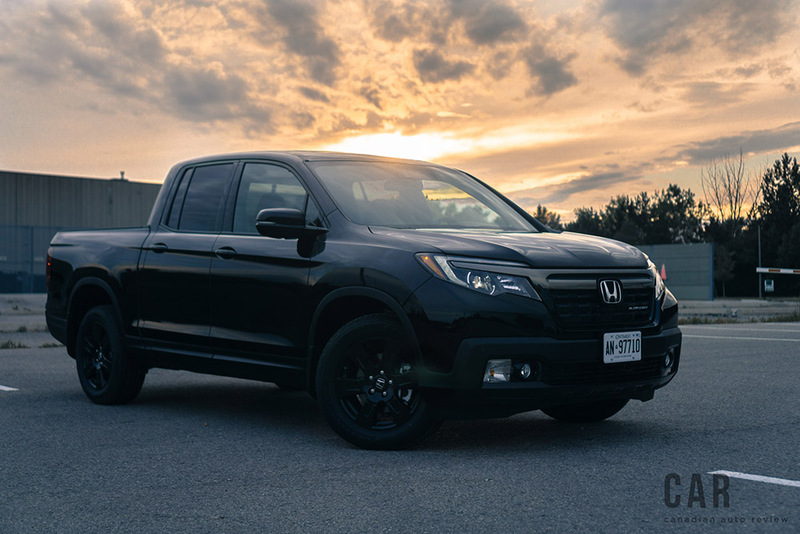 The Ridgeline is powered by a familiar 3.5-litre V6 that churns out 280 horsepower and a respectable 262 lb-ft. of torque through a 6-speed automatic transmission that then feeds power to all four wheels. Honda claims the average fuel economy of the new Ridgeline to be 11.3 L/100km, which is an improvement considering the last Ridgeline was extremely thirsty. 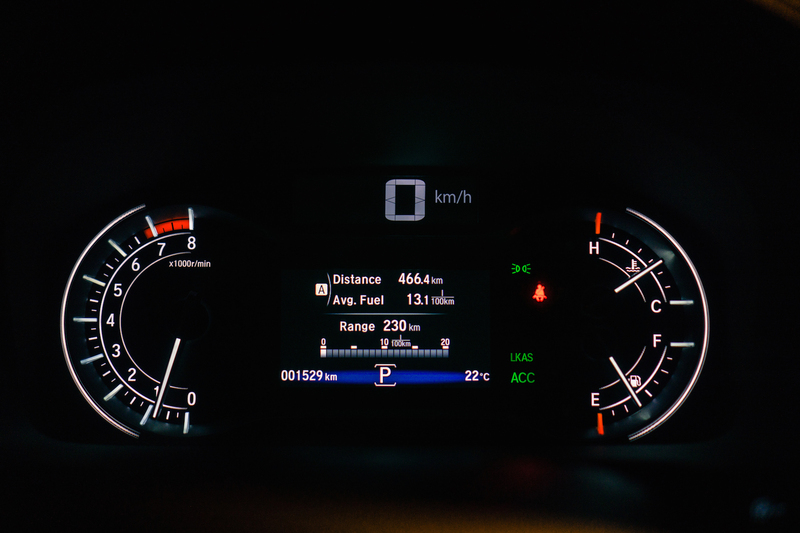 As tested, I averaged a cool 11.0 L/100km during my test week. Honda has also claimed that the Ridgeline outdoes traditional mid-size pickups in towing capacity and cargo hauling. I had to hit the pause button right there. That’s a daring claim considering the 2,267 kg towing capacity is still the same as the first generation Ridgeline. Meanwhile the Chevrolet Colorado and Toyota Tacoma can both tow more than 3,000 kg. I guess body-on-frame still dominates. 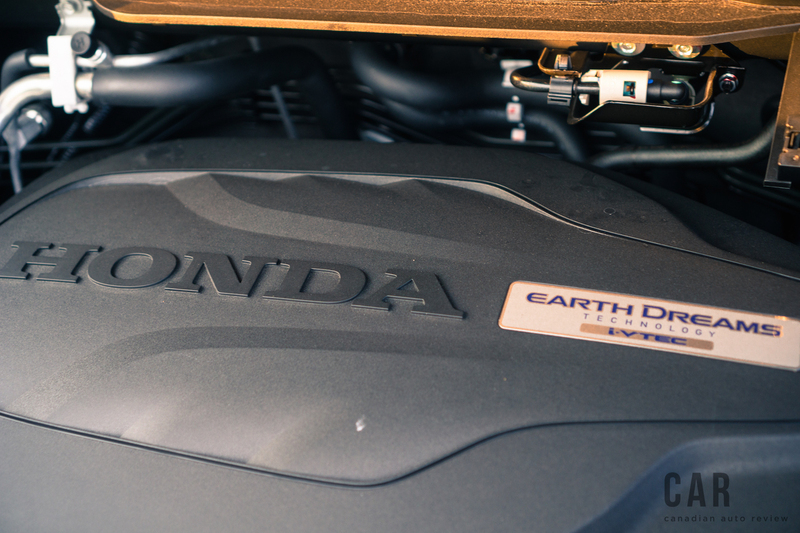 Plus, the bedliner in the Honda is akin to the hard plastic you find in the interior. Attempting some heavy-duty hauls will likely result in having puncture wounds into the belly of the truck bed. You’re better off helping a friend move his chesterfield instead of hauling bedrock for a landscaping job. Where the Ridgeline outpaces its competitors is with the interior. 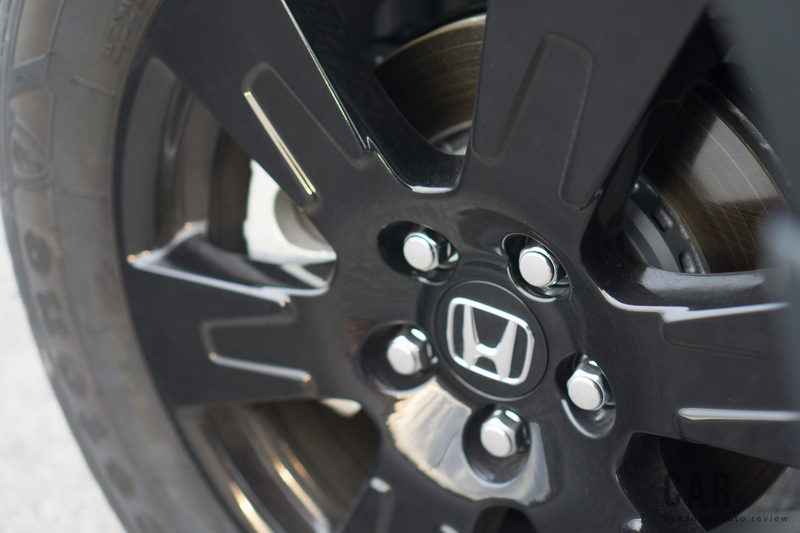 Like the Pilot, the Ridgeline’s cabin is a soccer mom’s dreamland. There is ample storage room, the seats are supportive and there are a ton of handy bins and trays to store items. The rear seats also fold up as they do in the Honda Fit, adding to the potential cargo space. 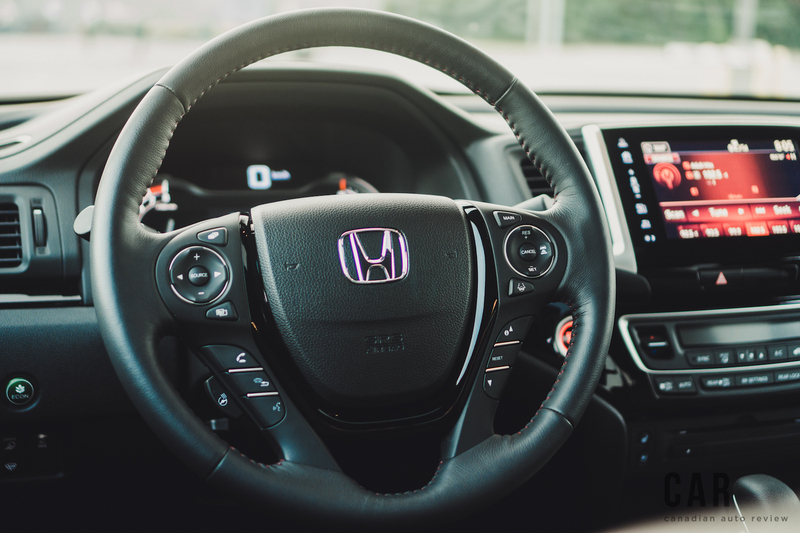 Higher-end models like the Black Edition get an 8-inch touch-screen infotainment system that comes ready to go with Apple CarPlay and Android Auto compatibility. The only unnerving thing about the entertainment experience is the poorly designed touchscreen. Having no conventional knobs or buttons, the interface can be frustrating to use. The screen also reflects glare and easily collects dirty fingerprints. 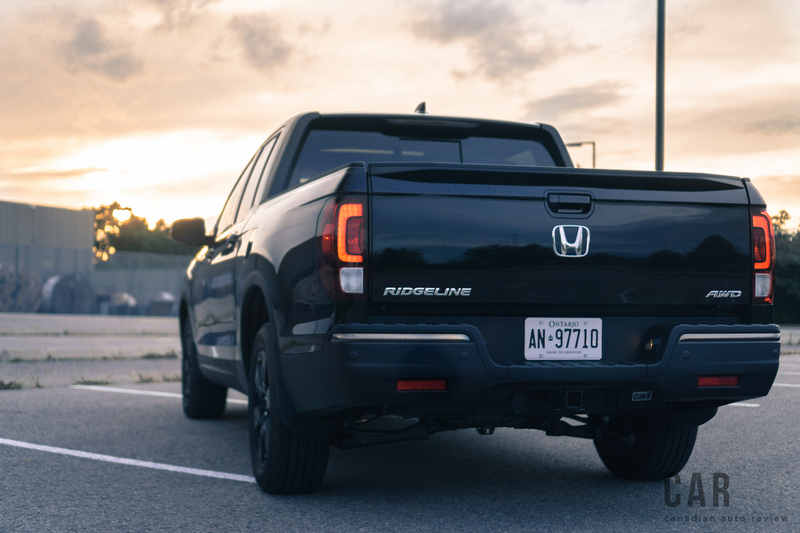 The Honda Ridgeline is a fantastic piece of kit strengthened by a supple ride free from body-on-frame bumpiness, relatively responsive handling, a fuel-efficient engine, and a cabin and bed that are full of extra amenities. 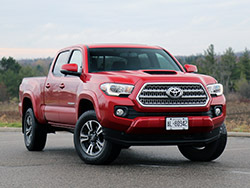 Whether it appeals to truck traditionalists more than the first one did is still a big question that we will have to evaluate as sales continue. Instead, Honda likely hopes to inspire non-truck owners to realize that having a mid-size truck just might be beneficial in their lives. With its friendly size and relatively luxurious interior, the Ridgeline offers the perfect medium for customers looking for a comfortable and spacious pick-up with just enough hauling capability to get by.